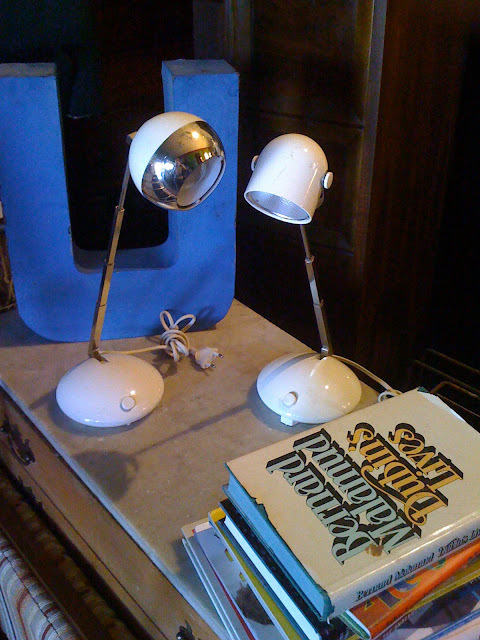 Stumbled upon these desk lamps at Pepe's today and can't decide if I really want the circular one with the silver or not. The guy wanted $45 which kept me from buying it on the spot. It's plastic man!